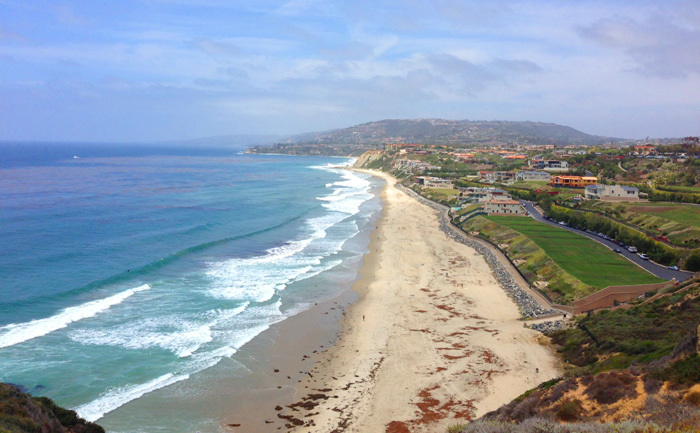 The Strands at Headlands community is the most expensive gated community in Dana Point. The homes in this area are still being built with oceanfront and ocean close homes located in the South Strand as well as ocean view homes now starting construction in the North Strand. 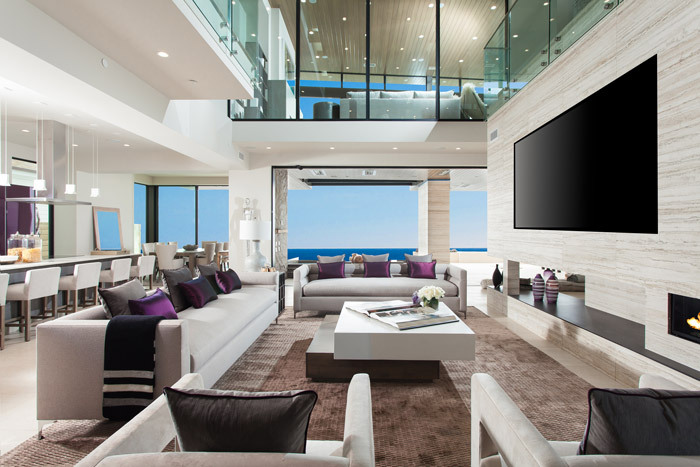 Oceanfront homes will be close to $20 to $25 million dollars while South Strand ocean view homes in the $8 to $14 million dollar range. 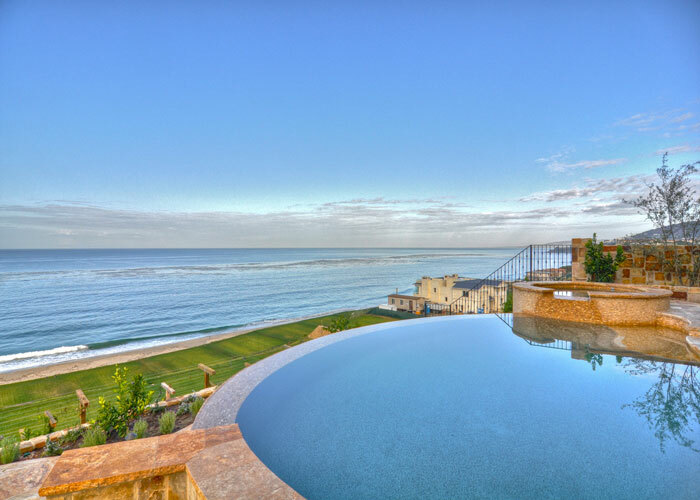 Lots are still being sold and typically start at $3 million so please contact us more additional information. 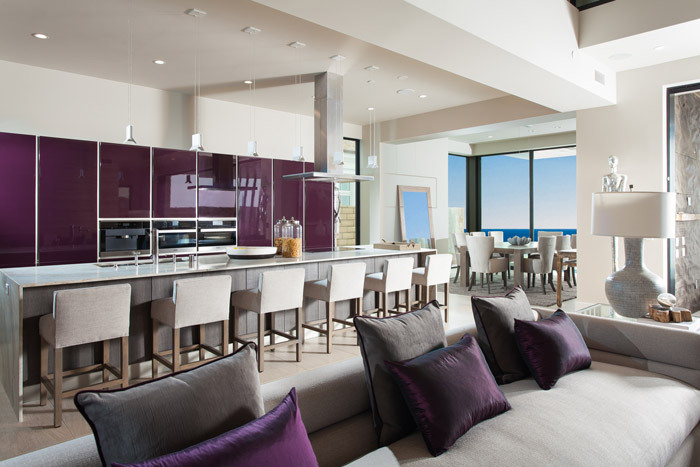 All the current available The Strand at Headlands homes and lots for sale are listed below. Please contact us with questions regarding any of these properties. 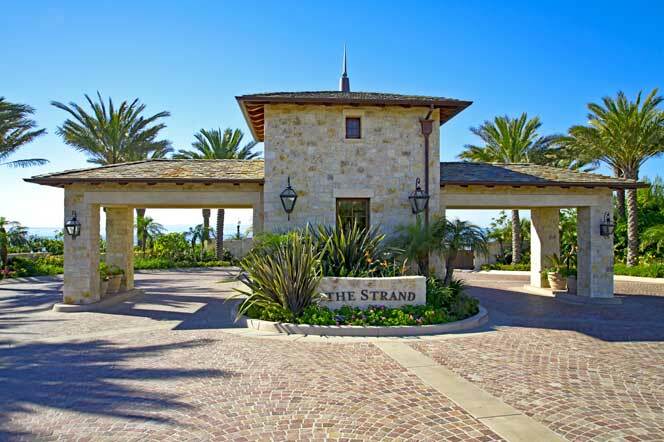 The Strand is a guard gated community that has entrances off Coast Hwy and Selva Road. The Selva Road entrance is currently open to Residents and there guests and the Coast Hwy entrance will soon be opened once homes have been built. Guests are able to walk through the community as their are steps that take you directly down to the beach that go through the community. Showings of these homes are always by appointment only so please contact us at 949-606-4114 today for a private showing of any of these homes.